I firmly believe that the secret to Starbuck's success is that have sold us on an "experience". By buying their coffee and hanging out in their shop, you are hip. Admit it, you'd rather be seen holding one of those pretty red cups than the street vendor greek cups - right? 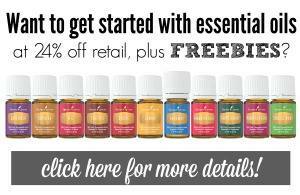 There is nothing wrong with selling an experience. . .especially when there is quality product behind it. 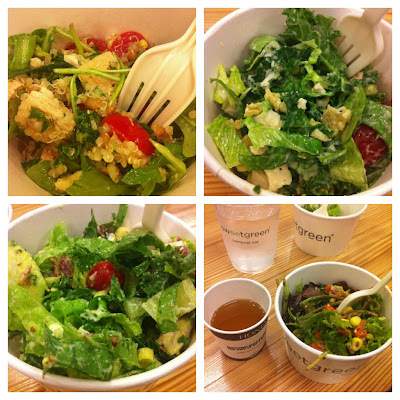 Such is the case with a new little place I was introduced to last week, called sweetgreen. They got their start in the DC area, but recently opened two locations here in PA - one in University City and one in Ardmore. I was invited to the Ardmore location for a tasting of sweetgreen foods and Honest Tea beverages last week. I had seen the sweetgreen location at Suburban Square, but I am a creature of habit and continued to eat at Corner Bakery, without paying the new place much attention. Besides the fact that the store itself is green and clean and welcoming, the menu is filled with potential and just amazingly great fresh food. 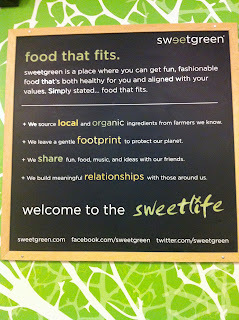 Not only that, sweetgreen sources local and organic ingredients from farmers they know. Yes - farmers. It's like a fast-food farm-to-table. They also have a conscience, and strive to leave a gentle footprint to protect our planet. 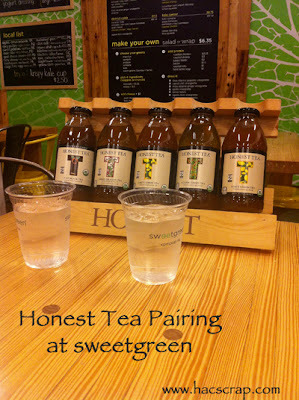 During the tasting, we had the opportunity to try out four salads, paired with four Honest Teas. On the side there was delicious Kale Chips (with a spicy kick) and fresh bread. the Misoba salad paired with Green Dragon Tea. We were also treated to a sample of their Butternut Squash soup, and it was delicious. The other bloggers and I had a hard time deciding which was our favorite salad. I enjoyed all the Teas, as well - even the Green Tea, and I am not a fan of Green Tea. 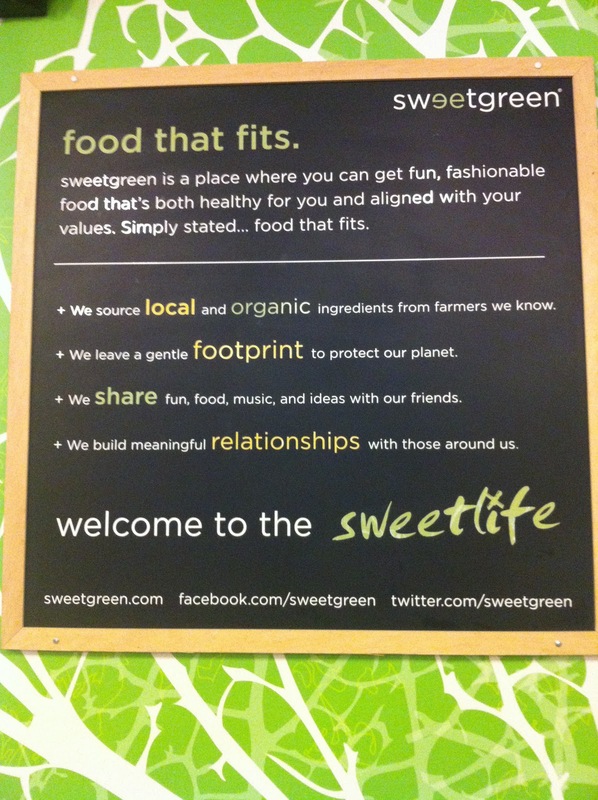 sweetgreen also hosts a music festival (the sweetlife festival) and supports educational initiatives in the Washington DC area. So if you find yourself in Suburban Square or on the Penn Campus, I highly recommend you give sweetgreen a try. 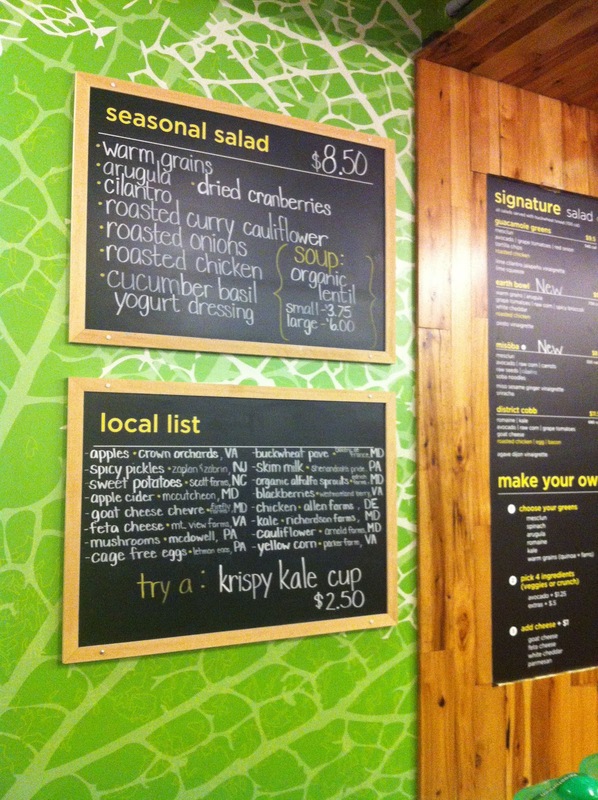 And if you become a regular, you have to get one of their reusable salad blaster bowls. note - I was invited to attend the pairing and tastings, and received a gift bag. 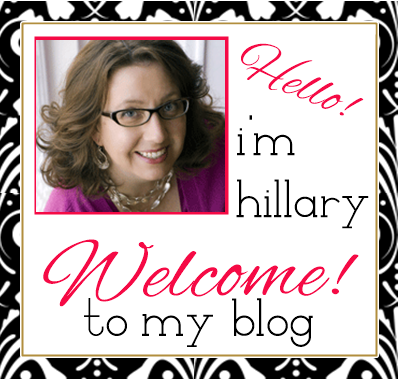 I was not compensated for this post, and as always, all opinions are my very own. My daughter tells me that she can't wait to walk around with a cup of Starbucks when she's older! So it's even hit the younger crowd. I'm with you, I'd rather give my money to places that focus on healthy food and are green. I'm a tea drinker and would love this place.